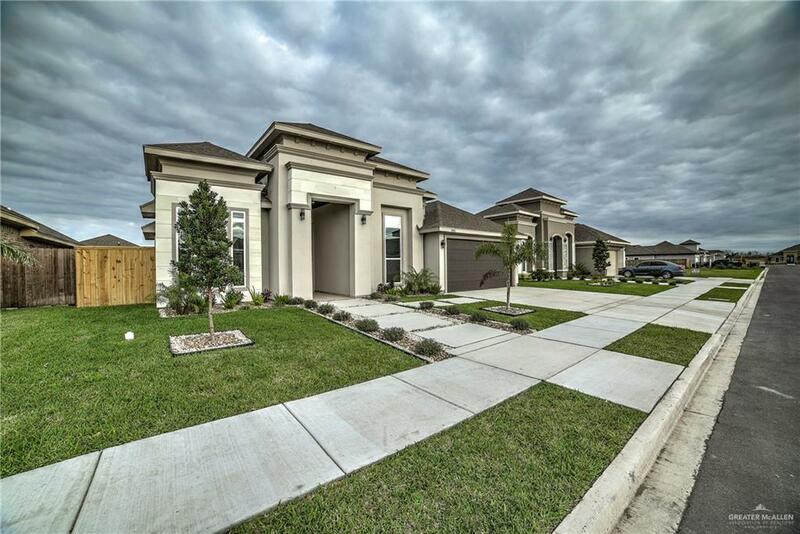 This beautiful newly constructed 4 bedroom, 3 bath home is located within minutes of shopping, dining and entertainment. 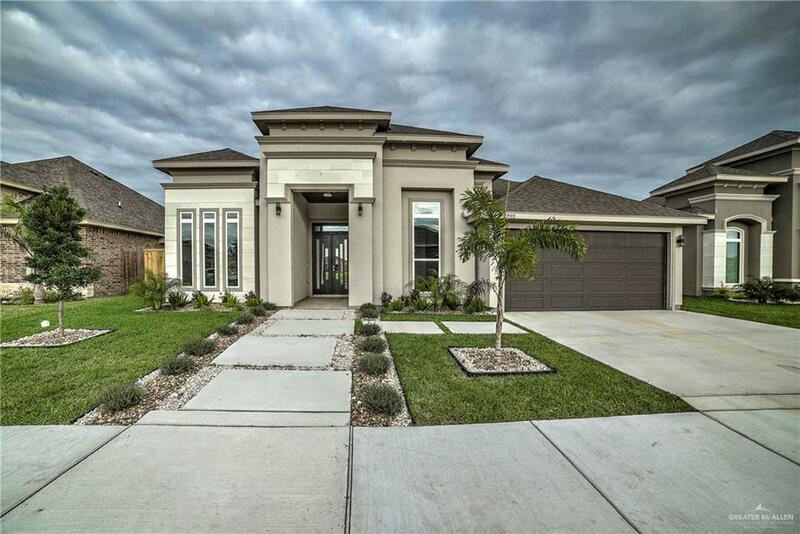 The Los Lagos Golf Course, the HEB Sports Park and the Bert Ogden Area offer plenty activities to keep you entertained when you are not hosting your own barbecues in your spacious backyard and covered patio. 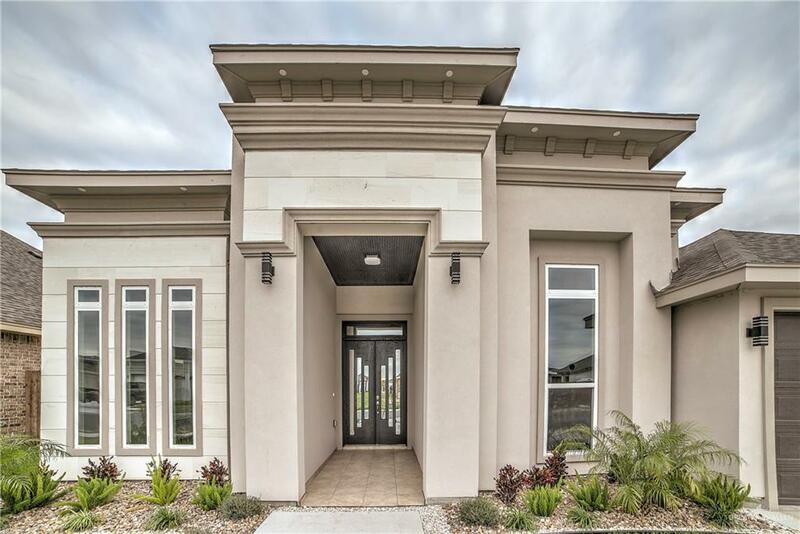 The open floorpan, tall/decorative ceilings and the high end finishes are a blank canvas for your personal masterpiece. Call for your tour today! Listing by Oscar Arambula of Top Tier Real Estate Group Llc.